Our expanded 2019-2020 season surges towards a bright future for Ballet Vero Beach as we present our season finale: Clarity of Vision. Ariel Grossman, choreographer of last season’s smash hit Ori, returns to create a world premiere work for the men of the company. 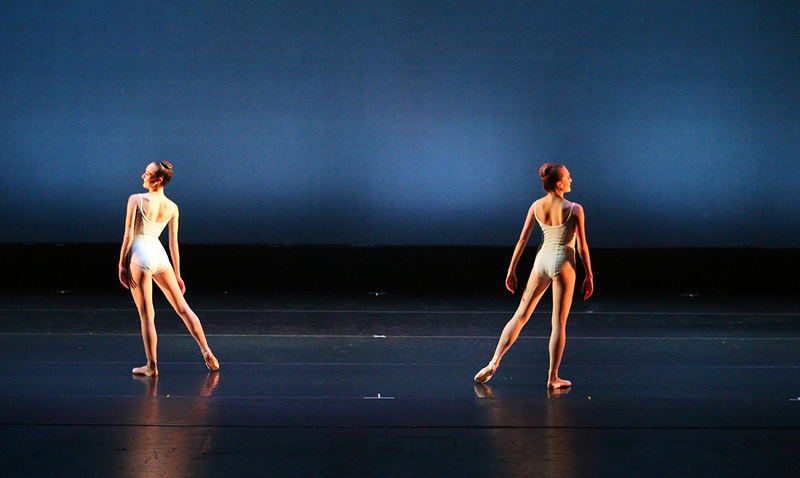 Additionally Program 3 features the main stage premieres of Artistic Director Adam Schnell’s romantic and meditative duet Ballade, as well as je, tu, il, elle created by Camilo A. Rodriguez and konverjdans in last season’s show stopping collaboration. Clarity of Vision promises to once again reinforce the values of artistic quality and cultural relevance Ballet Vero Beach has become known for.